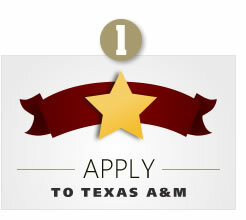 The first step is filling out the "ApplyTexas Application for Admission." 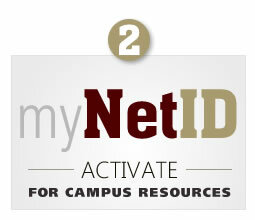 After you have applied, you will use your NetID to login for access to many campus resources. 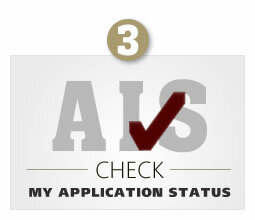 The Applicant Information System (AIS) allows you to see exactly where your application is in the process. 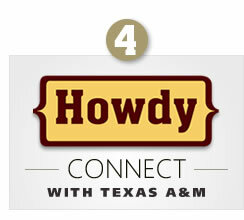 The HOWDY portal is a one-stop site for news, resources, and student information. Note: Graduate applicants to the Mays College of Business and most HSC programs do not have access to AIS until after admission.